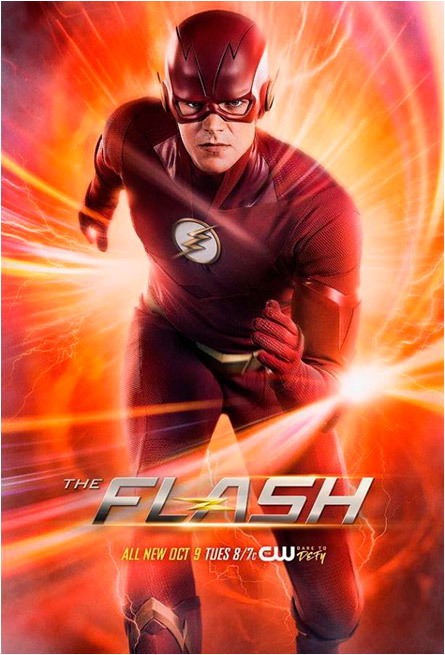 There was a time, though, when The Flash got really tubby. 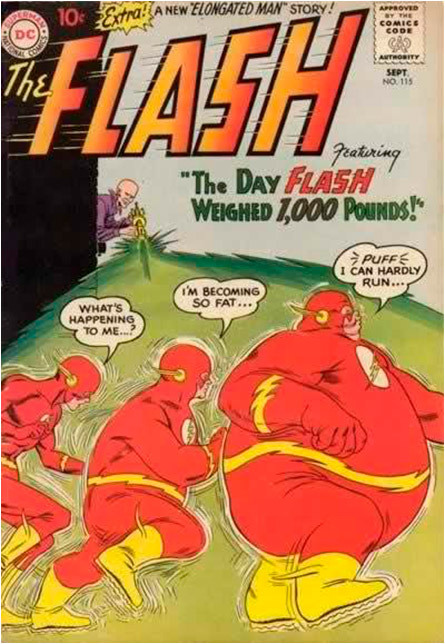 It was issue #115 (1960) when Gorilla Grodd shot Flash with a chub gun that made him absorb the air’s moisture, swelling up to 1,000 pounds. He looked like walking water balloon. A big water balloon. 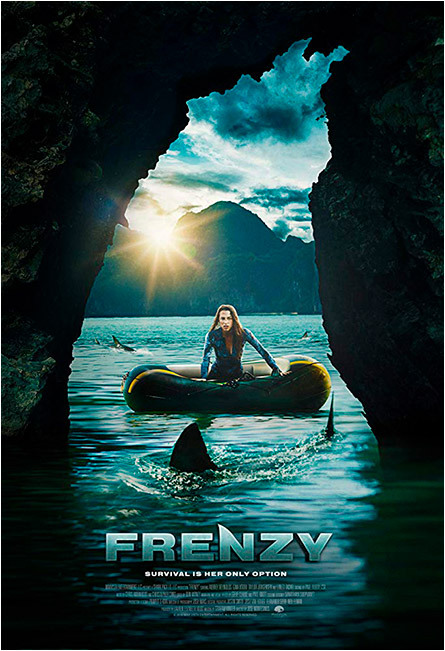 Yet ANOTHER shark movie. Not surprised; movie sharks work cheap and put swim suits in seats. Even as cliched and watered down the plot is, it would be highly gratifying to see the sharks make seaweed droppings out of the millennials (the new stupid term for dumb college students). 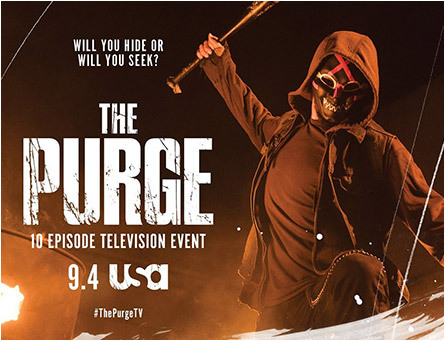 Not seeing the point other than cashing in of making The Purge into a 10-episode TV series, especially after the sequels ran the one-note plot line into the ground: The Purge (2013), The Purge: Anarchy (2014), The Purge: Election Year (2016) and The First Purge (2018). The Purge, as you know, revolves around a 12-hour period that allows for penalty-free crime and killings to happen once a year. Isn’t that what happens in grocery stores practically every day? Um, where’s the threat that has the babysitter and the kid having to “survive the night”? 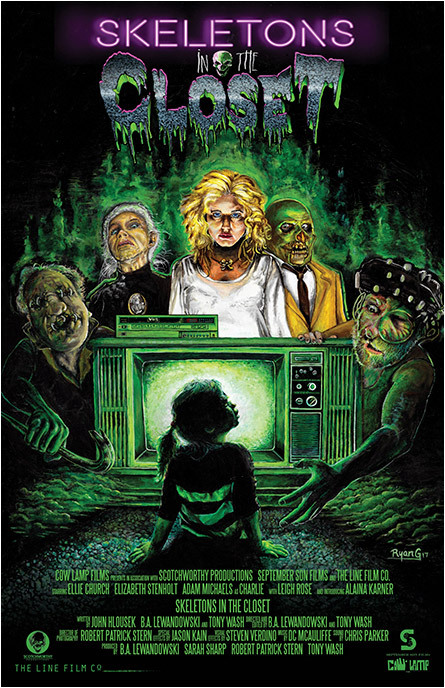 Maybe someone goes postal when the TV runs out of juice. How embarrassing that must be for all involved.